2. What are the symptoms of Lupus? Lupus is the disease of chronic inflammation which occurs when the immune system in the body attacks its own organs as well as tissues. This disease can take impact on many systems and organs such as lungs, heart, kidneys, brain, blood cells and joint  . Lupus can be hard to identify due to the similarity of its symptoms with other illnesses. The most obvious symptoms would be the facial rash which looks similar to the butterfly’s wings that spread across both of your cheeks. This symptom is for majority of cases, not for all of the lupus cases . Also there are people who possess the tendency of lupus since birth; however, there are ones who have lupus triggered by sunlight, some particular drugs or infections . Swelling, stiffness and pain in joints. Rash with the shape of butterfly on the cheeks and nose-bridge. 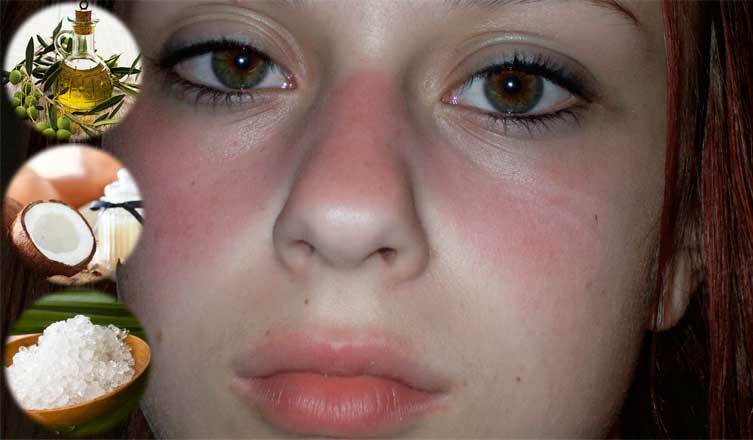 Photo-sensitivity or skin lesions which can become worse under the sun. Raynaud’s phenomenon or the turning of toes and fingers color into blue or white under the cold or stress. Breathlessness and pain in the chest. Loss of memory, confusion, headache as well as dry eyes. The most likely cause of lupus can be due to the combination of both environmental and genetic factors. Also people with family history of lupus are more prone to develop this disease, especially when they have contact with the trigger factors. There are several potential factors that can contribute to the trigger of lupus . Medications: Some particular medications such as anti-seizure, antibiotic and blood pressure . Infections: Being infected might trigger lupus as well as relapse of lupus for some people. Sunlight: Sun exposure might trigger skin lesions as well as internal response for some susceptible people . Because the cure for lupus as well as lupus rash has not been known and limited, it also harmful to your body, every one tends to find home remedies to treat them or at least reduce its impact to their bodies. Nowadays, a lot of effective home remedies has been found to cure lupus rash such as vitamin D, omega 3 fatty acid, turmeric, olive oil, coconut oil, Epson salts, etc. you can also avoid it by reducing alcohol, massage, exercise, relax yourself . But before you use it, let’s ask some professional doctor weather it’s effective for the form of lupus you are suffering. Here are the top 10 most recommended home remedies for lupus rash that you should apply in order to control the symptoms of lupus as well as prevent any recurrence. 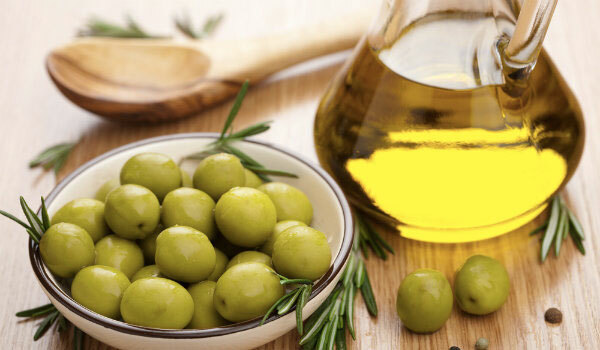 Olive oil has been said to contained omega 3s, beneficial fats that help improve your situation of lupus rash. A low amount of sugar and phytonutrients found in olive oil used in your diet will help the body avoid the impact of chronic diseases   . Lupus can be prevented by keeping your health of stomach good. All lupus patients get nutrient deficiency so it’s important to maintain a proper amount of nutrient. To prevent the spread of additional rash in your body, let’s build a base of healthy bacteria . Wine is not good if you are using any kind of immunosuppressant drug. 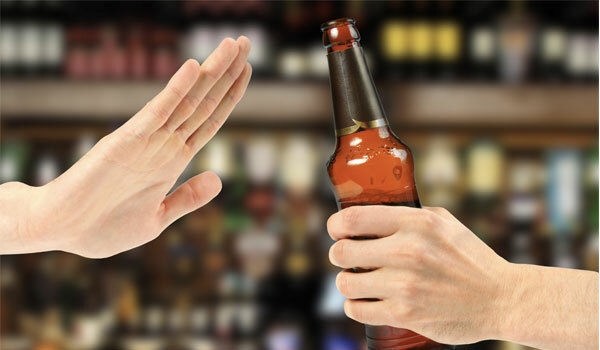 Alcohol interact with medications can introduce negative impact to your body and make the condition of lupus rash become worse      . People use this solution for a long time but it always appears to be a good choice if you get rashes while being in joint pain, discomfort or inflammation. 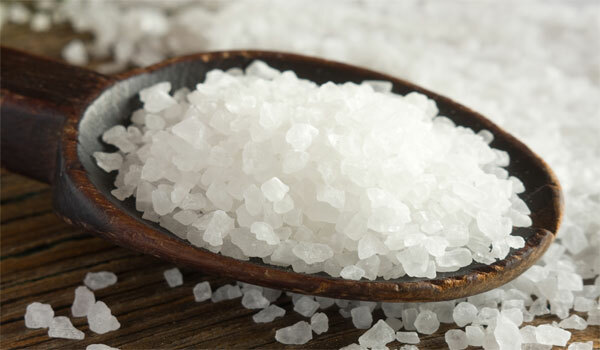 This is not a cure but the high mineral content in Epsom salts can make you feel comfortable, it’s really a good method for a higher quality of your life. Coconut is proved to be really good for your health. It can help you get your immune system balanced, digestion improved, cholesterol lowered, and get negative reaction of immune system prevented. You can see it clearly, coconut oil also brings a lot of benefit for hair, skin, and any part of body. It’s really a good home remedies for lupus rash  . 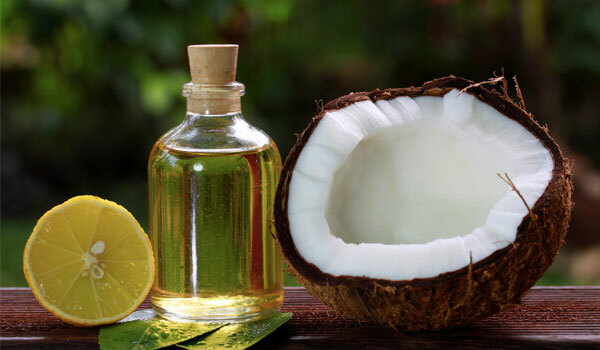 Read more Proven Health Benefits of Coconut Oil. Omega 3 fatty acid is proved through a lot of research to be a good choice for controlling lupus rash. Except for good impact to your heart, digestive system, joint pain or general tissue inflammation can be improved effectively       . Turmeric contains anti-inflammation and antioxidant, which is good to prevent lupus and reduce negative impact to immune system. 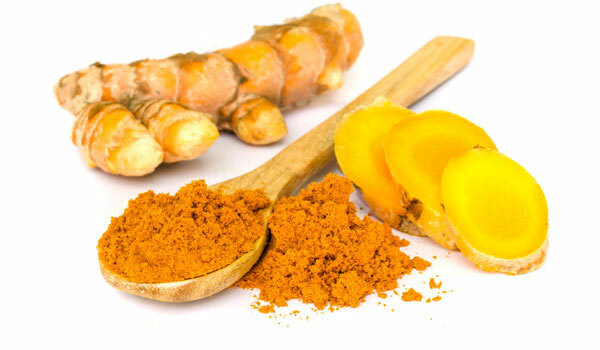 Blood pressure and digestion, 2 areas may suffer from lupus, can also be improved with turmeric . Massage, should be added to your daily routine, is a good choice for lupus long-term remedy. It helps you relax your mind and body, lower stress level, improve metabolic efficiency. As the condition of lupus is prevented and treated with massage, the symptoms of rash is also significantly reduced . 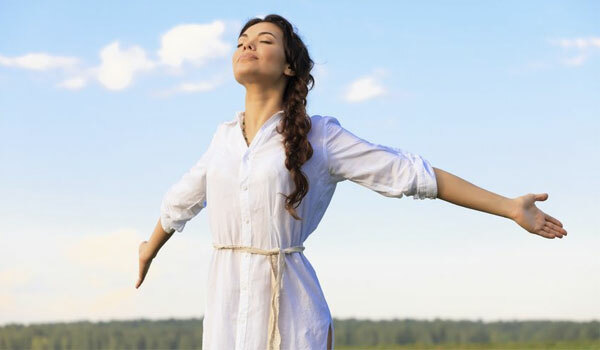 Vitamin D- a magical nutrient on sunlight has been proved by a lot of studies, could lower the occurrence of lupus rash. So to avoid this condition, let’s go out and get plenty of vitamin D         .
The immune system of our body can be lowered if stress hormones increases, it creates a good condition for lupus rash to attack our health cells. So it’s simple, if you want to get away from lupus, just doing anything to relax your mind to cut down the stress . Although these home remedies are helpful but anyway you should see a doctor to check and determine what kind of lupus did they get. Then a discuss about formal treatment is needed because you can use home remedies for a short-term but in long term, it is risky. So let’s meet your doctor as soon as possible then thay would tell you what you should do.